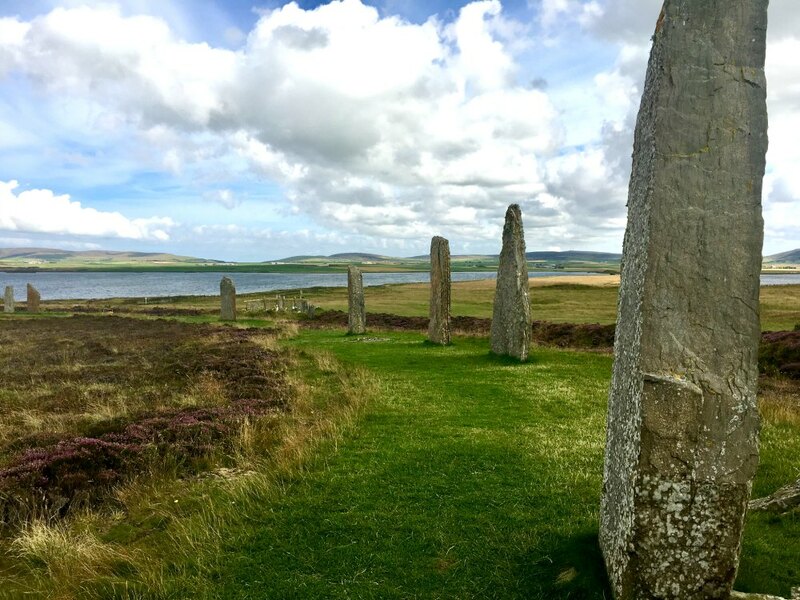 Wild beaches, dramatic landscapes, fascinating history, incredible produce, wonderful spirit – Orkney has most definitely stolen our hearts! 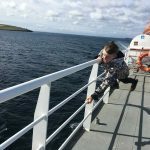 Having lived there for almost 8 years, it was fantastic to return recently with our children and to introduce them to this special archipelago of islands. 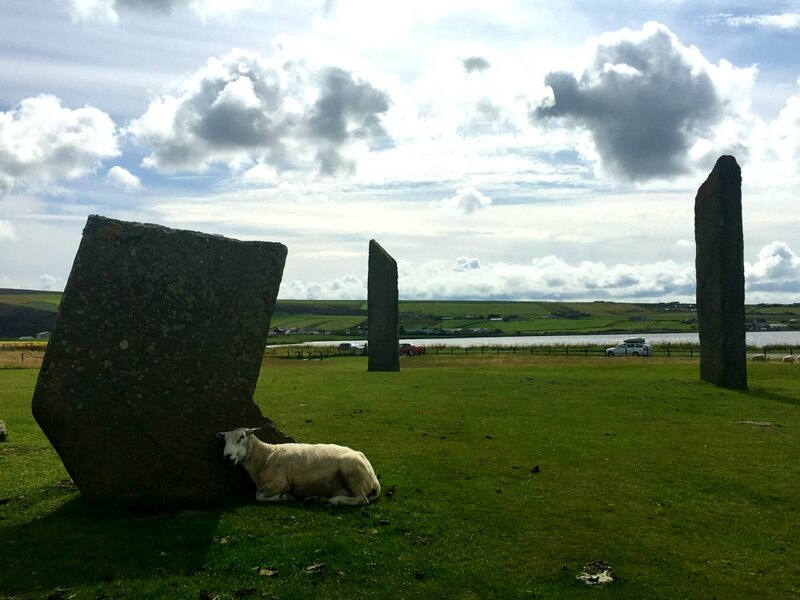 I thoroughly enjoyed rediscovering many of the must-visit sites in Orkney. 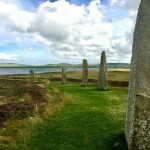 If you’d like a full 3 or 4 day Orkney itinerary then be sure to check out this post. 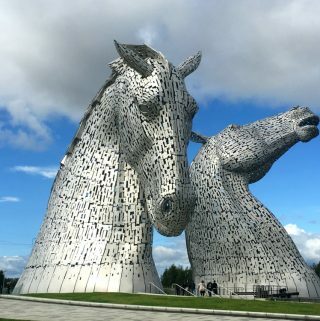 This is one of our most favourite sites to visit. From the front it looks like a fairly normal chapel, however, move round to the side and you’ll discover that the body of the kirk is actually made out of two Nissen huts! Presenting you the Italian Chapel. 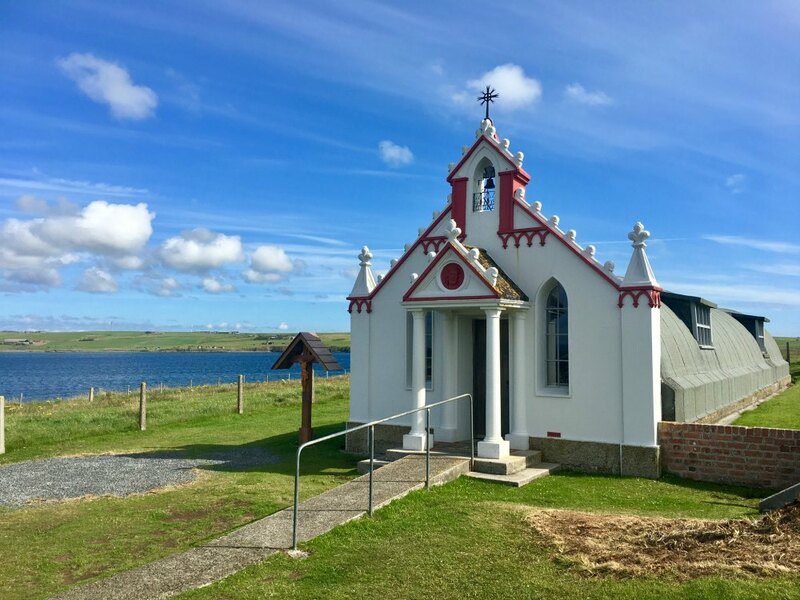 This beautiful building was created by Italian prisoners of war during the 2nd World War in Lamb Holm in Orkney, Scotland. The POWs had been brought in to help work on the Churchill Barriers – causeways that linked the south islands to mainland Orkney and that also served to stop submarines from entering the area. 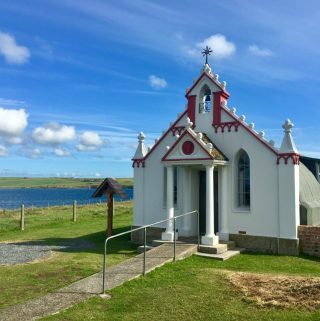 The Italian prisoners of war had requested a place of worship and were granted the opportunity to build this small chapel. 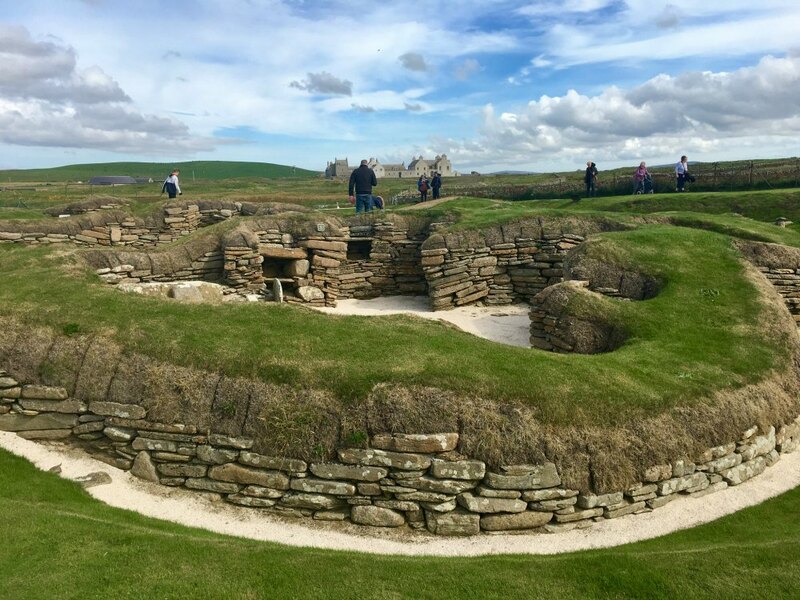 It has now become one of Orkney’s most visted sites! Probably one of the most iconic landmarks in Orkney – the Old Man of Hoy! 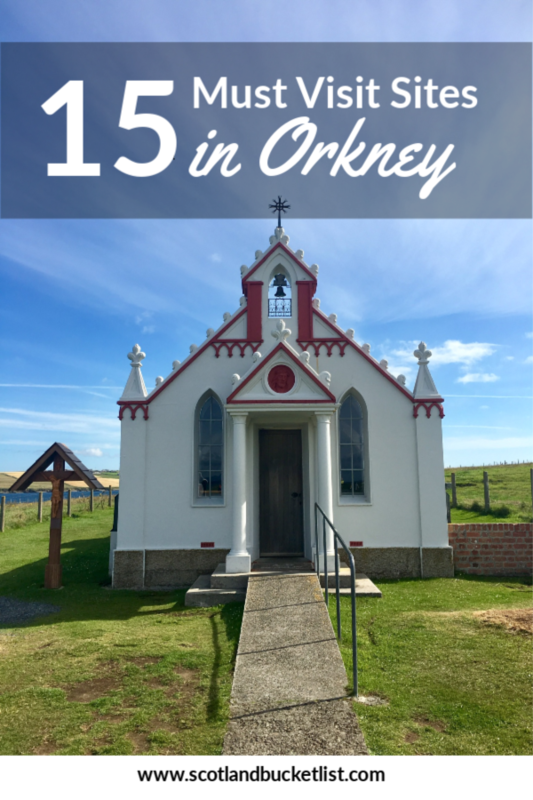 It should definitely feature on your Orkney bucket list! 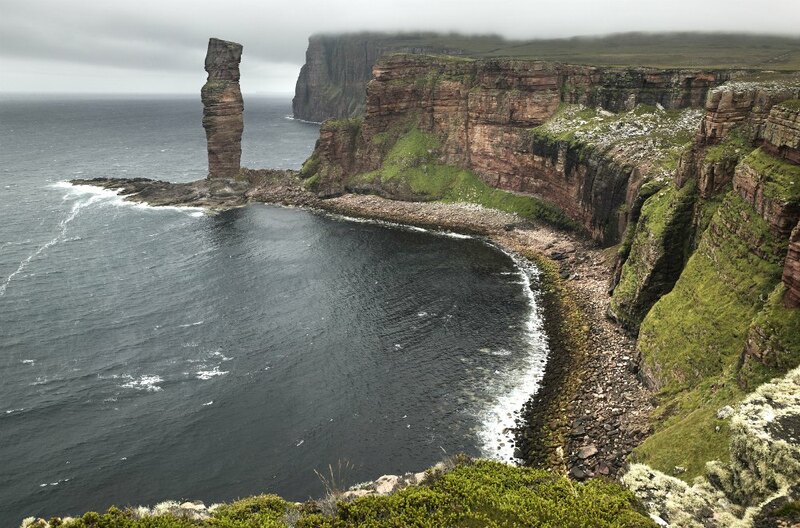 This impressive 449 ft (137m) sea stack rises proudly out of the Atlantic ocean just off of Hoy. It was first climbed in 1966 (not for the fainthearted!) and is one of the tallest sea stacks in the UK. 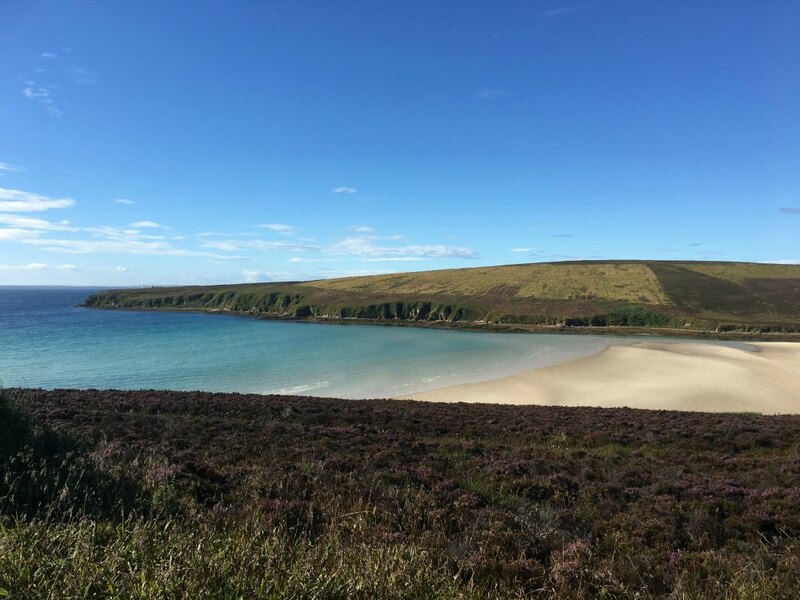 You can reach the island of Hoy by ferry from Stromness to Moaness (passengers only) or with your car from Houton to Lyness (advance booking strongly advised). Depending on where you ‘land’, you can walk across the island to Rackwick and follow the path to reach the Old Man or park up/get a taxi straight to Rackwick for a shorter walk to the famous landmark. An alternative way to see the Old Man of Hoy is from the sea, if you’re travelling aboard the ferry that goes from Scrabster to Stromness. 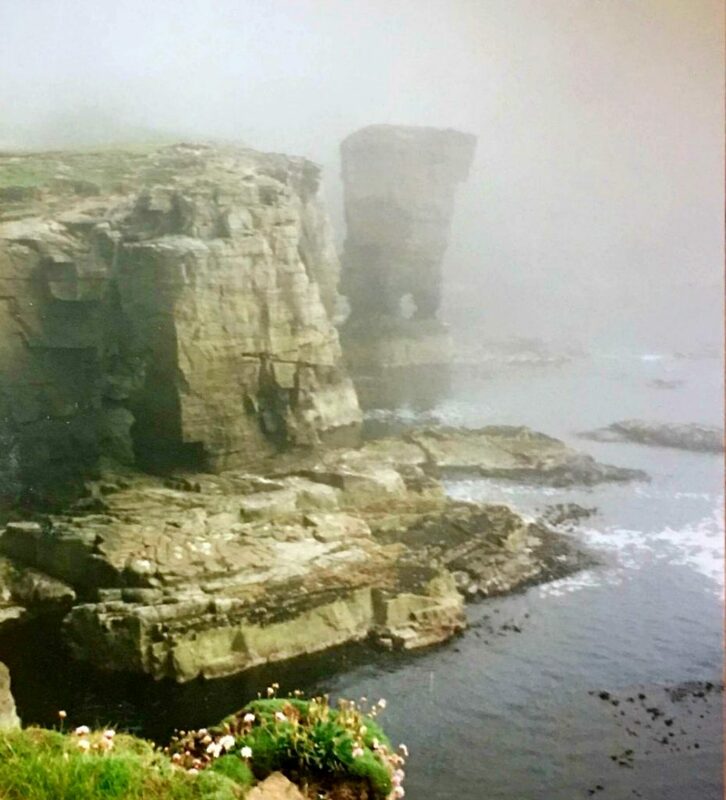 If you are unable to visit the island of Hoy to see the old man, then this place is a must. On a breezy day it’s a dramatic sight. The furious sea throws itself against the towering sea cliffs below, with such might, that spray is thrown over the top into your face. It’s wild and invigorating all at the same time. There is an impressive sea stack known as the ‘castle’ which is home to wild flowers and sea birds. Imagine making this discovery after a stormy night! This 5000 year old neolithic village was uncovered in 1850 during a violent storm that ripped away the layer of grass that was covering it up. What a discovery for the locals! It is said to be one of the best preserved stone age villages in Europe and is even older than the Pyramids of Giza! And there’s a stunning beach just next to the settlement – not to be missed. It is believed that the origins of this stone circle go back at least 10,000 years, when it was used for rituals/sacrifices celebrating the dead. In more recent times it was tradition for couples to hold hands though a hole in the ‘Odin Stone’, during an engagement ritual. Unfortunately, this stone was destroyed by an angry land owner in 1814, fed up with people trespassing. Continuing with the standing stone theme, very close by is the Ring of Brodgar. 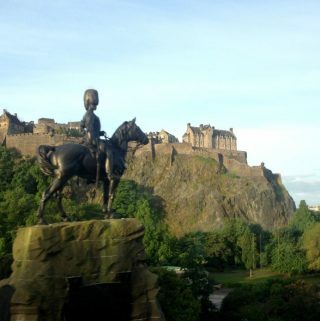 Made famous in modern times by Billy Connolly running around these stones naked to celebrate the summer solstice. This stone circle consists of 27 stones and is perfectly situated between the Lochs of Harray and Stenness on a thin strip of land. Have you ever been to a site where you have to lie on a skateboard/trolley to access the attraction? Well this is certainly a fun one for the kiddos (and the grownups!) 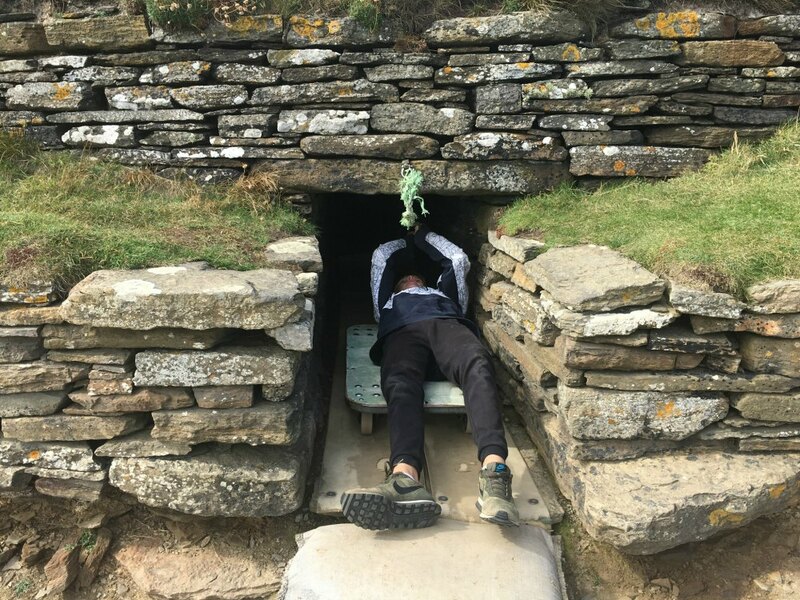 This 5000 year old Neolithic tomb was discovered by chance by local farmer, Ronnie Simson. When exploring the site, he found a collection of bones and skulls staring back at him! And don’t miss the beautiful scenic coastal path that leads you from the visitor center to the tomb. 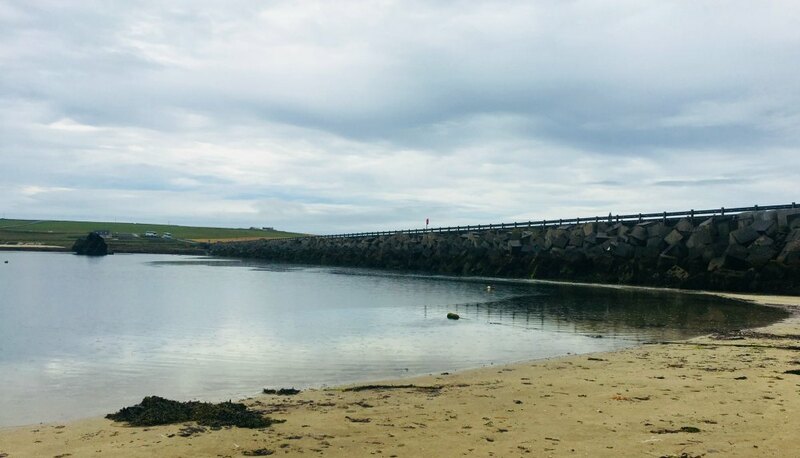 If you’re travelling from Orkney’s south islands to Orkney mainland, you’ll drive across some interesting causeways that are known locally as ‘the barriers’. These 4 causeways, the Churchill Barriers, referred to as barrier 1, 2, 3 and 4, were built during World War 2. They link Orkney mainland to the islands in the South (South Ronaldsay, Burray, Lamb Holm and Glimps Holm). They were originally built as naval defences following the sinking of the HMS Royal Oak by a German U-boat in 1939. Following the war, roads were built on top of the causeways and now serve as road links. The Italian prisoners of war who built the Italian Chapel were part of the large workforce who built these causeways. As you drive along, you’ll also spot some interesting sunken wrecks that were used as block ships. 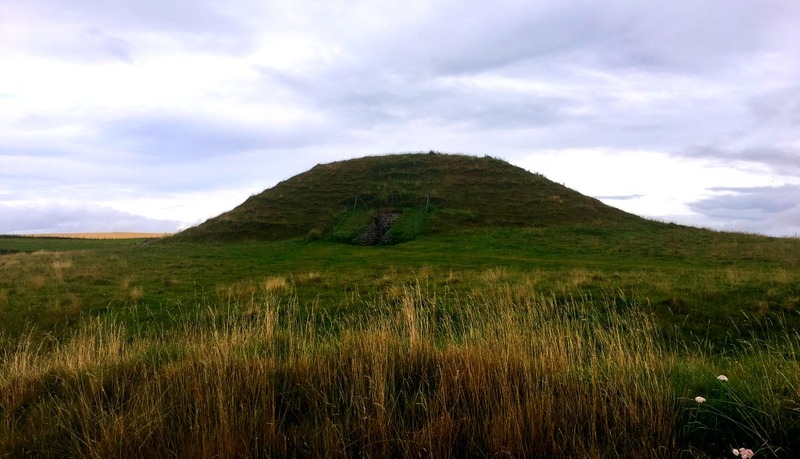 From a distance, all you see is a mound on the horizon, however, as you get closer and enter the ‘mound’, you’ll discover an amazing 5000 year old burial tomb. Maes Howe is one of the finest examples of a burial chamber in Europe. The design and architecture of this prehistoric cairn was very sophisticated for its time. It featured a special passageway that aligned perfectly for the midwinter sunset to illuminate the tomb’s interior. There is also some more ‘recent’ history visible in the tomb in the form of Viking graffiti! The chamber was broken into in the 1100s by norse crusaders who left their runic graffiti on the walls. 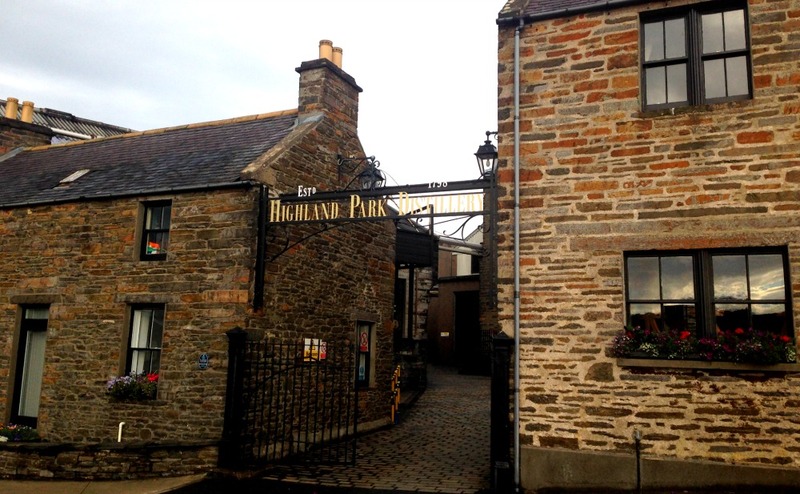 Orkney is famous for its whiskies and a visit to the Highland Park Distillery in particular is a must. This 18th century distillery located in Kirkwall was founded by Magnus Eunson who was a direct descendant of the Vikings! You can choose various tours which will all include a wee dram or two at the end of the visit. And if you’re the designated driver, fear not, as you’ll receive your very own ‘driver kit’ of whiskies that you can take away with you and sample at home. 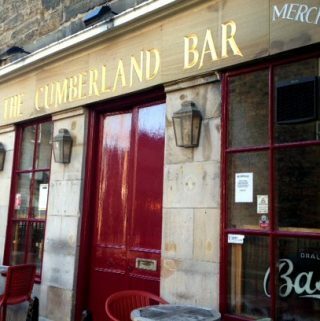 Orkney is famous for its whiskies, gin and let’s not forget its craft beers! 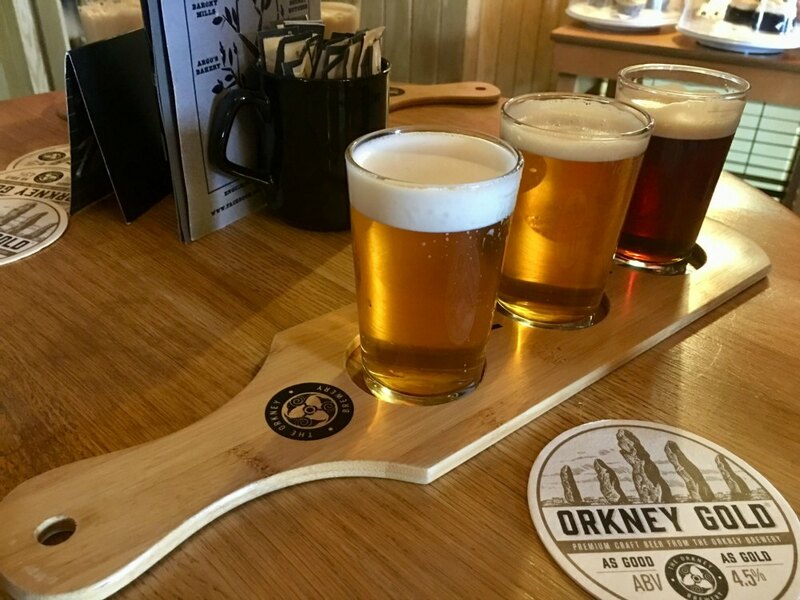 So why not include a stop at the Orkney Brewery on your itinerary? Craft beers have become all the rage in recent years and the Orkney Brewery was one of the first on the scene with its signature Dark Island beer. The brewery is located in a former Victorian school in Quoyloo just one mile from Skara Brae. It’s also the school that the owner’s father attended as a child and the Tasting Hall café used to be a classroom! You can buy your tickets onsite and join a tour. Our guide was incredibly knowledgeable and talked us through the brewing process. At the end of the tour, you get the chance to sample 3 small beers of your choice. If you’re visiting with kids, rest assured they’ll be neither bored nor will they feel left out. There’s a great quiz for them, a Victorian school uniform dressing up corner, a large box of toys and they even get to take part in their own sampling (not alcoholic of course!). There’s great food onsite and kids won’t be able to resist the dragon sausages, viking burgers or peedies plates on the menu. 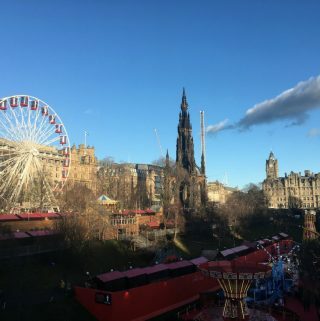 So as you can see, this is a really fun place to visit – even with children in tow! Britain’s most northerly Cathedral. 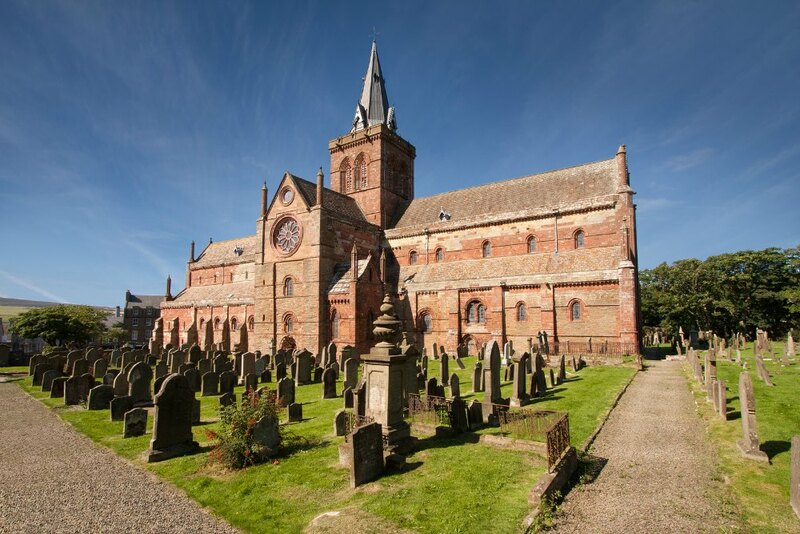 It’s impossible to miss the centre piece of Kirkwall; its huge spire almost touches the clouds. Constructed from red sandstone in the 12th century, it was owned by Norway and the first bishop was the Norseman William the Old. 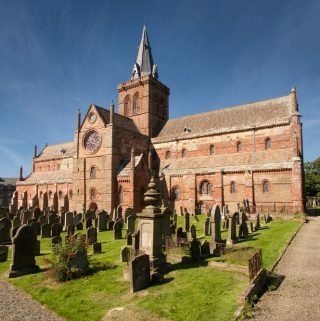 Interestingly it’s not owned by the church, but by the town of Kirkwall and even has a dungeon. The interior is as impressive as the exterior with huge stone circular stone pillars reaching into the heavens and ornate stained-glass windows. 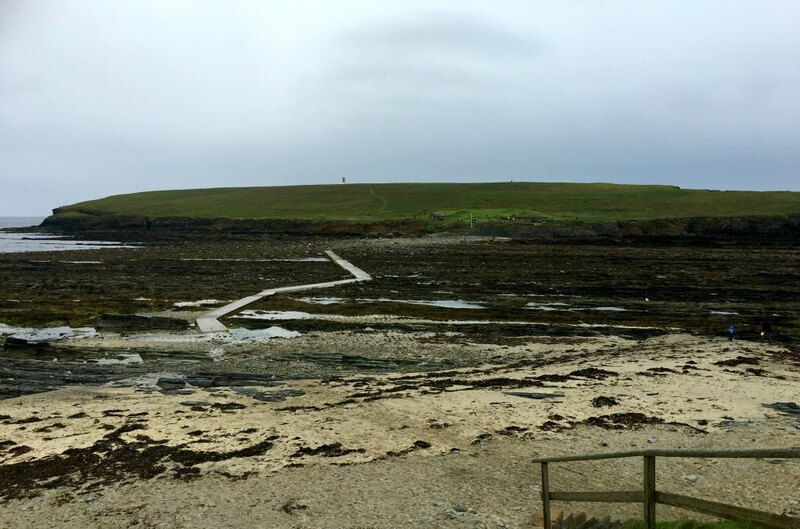 Check the tides before you vsit the Brough of Birsay so that you are able to reach this small tidal island! 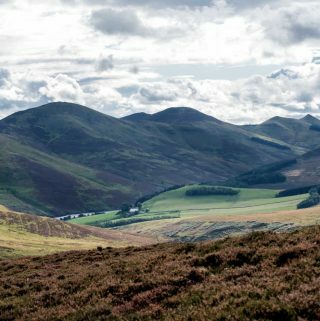 Once there, you’ll find the remains of Pictish and Norse settlements. It’s also a great place for a circular walk round the island or to the (working) lighthouse. 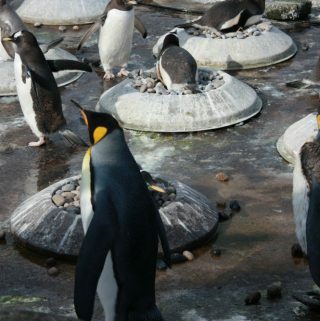 If you have kids in tow, there are also some great rockpools on the beach area for spotting local sealife. 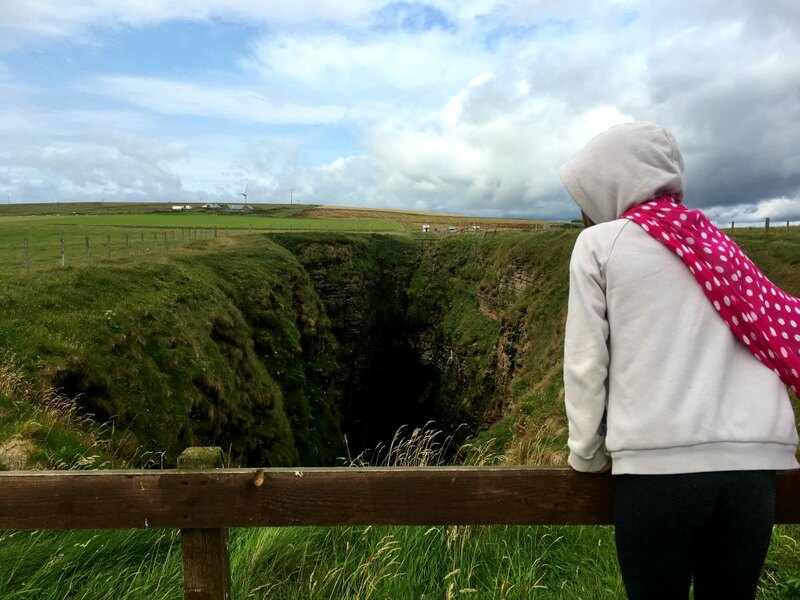 The Gloup is a partially collapsed sea cave that provides a fantastic view down the chasm to the sea. The word ‘gloup’ comes from ‘gluppa’ which is Old Norse for ‘chasm’. 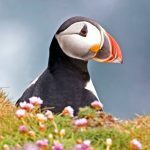 It’s a short stroll from the car park to reach the Gloup and if you’re feeling energetic, there is a lovely circular walk around Mull Head Nature Reserve (3.5 miles or 5.6km) that takes in the famous Gloup. 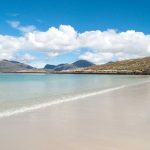 There are so many beautiful beaches to visit but this has got to be one of Orkney’s best! If you are lucky enough to arrive at this beach at low tide, then you are in for a big treat. There is an enormous expanse of pale sand and the water is clear and turquoise, reminiscent of the Caribbean. So there you have it – so many things to do in Orkney! 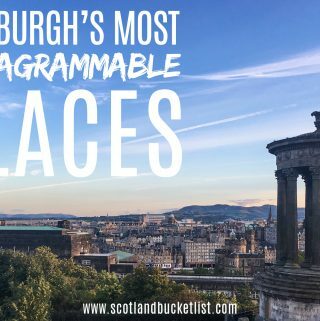 We hope this snapshot of some of our top picks will inspire you to visit Orkney in the near future!